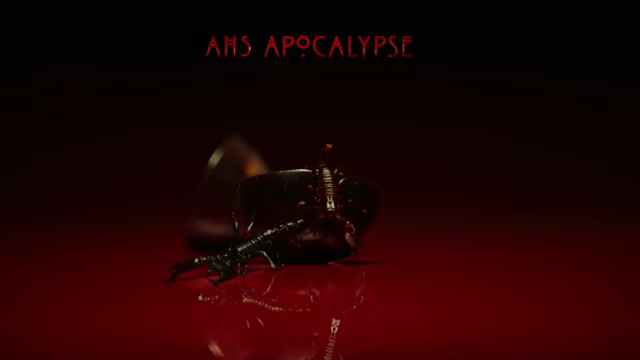 The upcoming crossover of the hit FX anthology series, American Horror Story: Apocalypse, has released a creepy new teaser offering not much in the way of narrative, but plenty of the atmospheric chills the franchise is known for. Check it out in the player below! The post New American Horror Story: Apocalypse Teaser Is Creepily Rotten appeared first on ComingSoon.net.